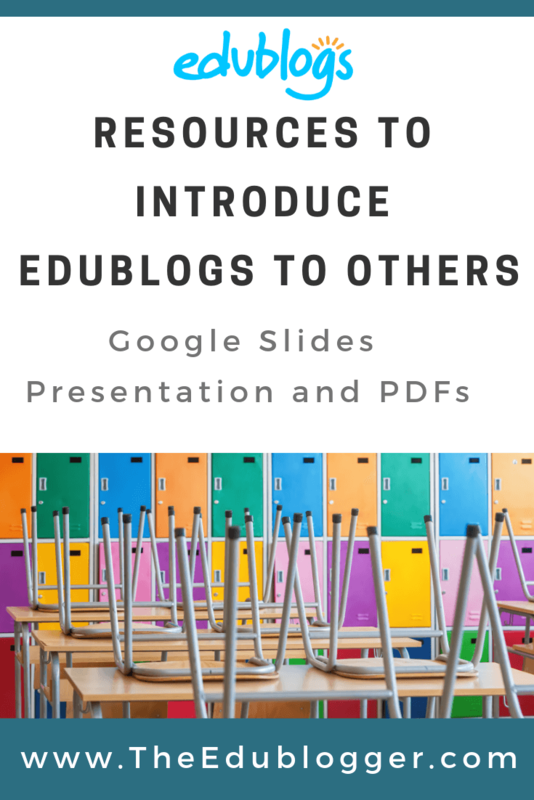 We know many Edublogs users have introduced their colleagues to the platform in a staff meeting, team meeting, or professional development session. Some educators also like to give parents an overview of Edublogs during parent information evenings or school council meetings. 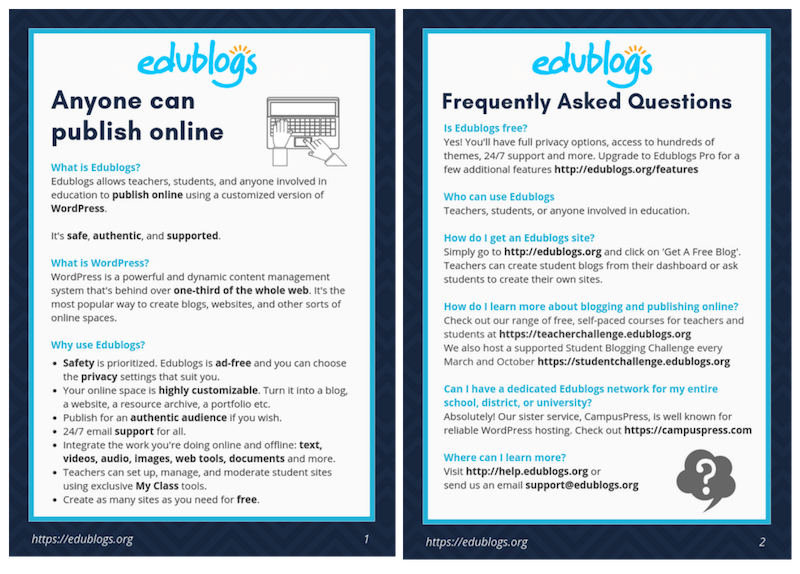 To make it easier for teachers to share the power of Edublogs with others, we’ve put together some resources. You’ll also find these resources on our Blogging 101 page. When many educators and parents were at school, publishing online was either impossible or reserved for the very tech savvy. It’s now easier than ever to claim your own space on the web! Edublogs uses a customized version of WordPress which gives you the scope to either stick to the basics, or create a highly personalized site to share with the world. Whatever stage you’re at or whatever sort of site you’re working on, our support team is just an email away — 24/7. So you’re never alone on your blogging journey! 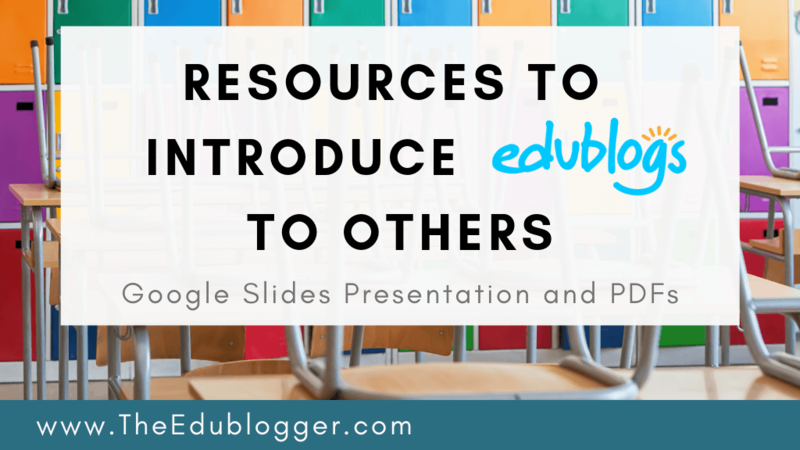 Any suggestions for other resources that would help you learn more about Edublogs or introduce it to others? Be sure to let us know. Thanks a lot! I will share it in my presentation at LEND REGGIO EMILIA in April. The topic is blogs, blogging and e-portfolios! How exciting, Tiziana! Good luck with your presentation and thank you for spreading the word about blogging! I am so incredibly honored to be mentioned (on slide 27!) in this wonderful presentation about the BEST school blogging platform out there! It has been such a wonderful 8 year journey connecting with our students, parents, and our community (and the world!) with the joy of the Edublogger platform! Thank you so much for the help, support, and the features you offer our Daring School Library Edublog – you’re the BEST! Can’t wait for the next 8 (or more!) years!